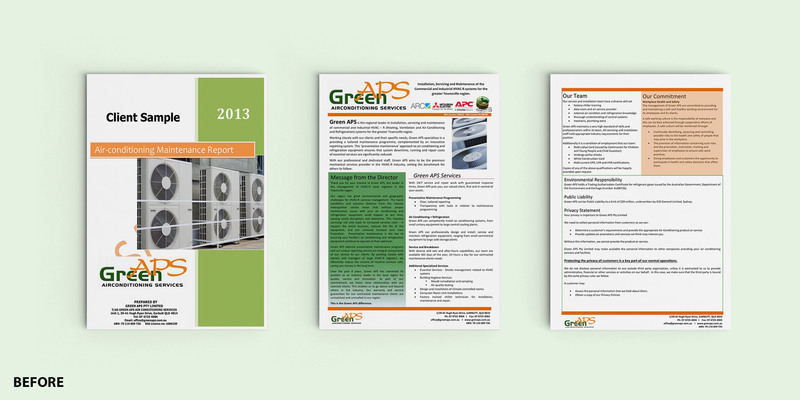 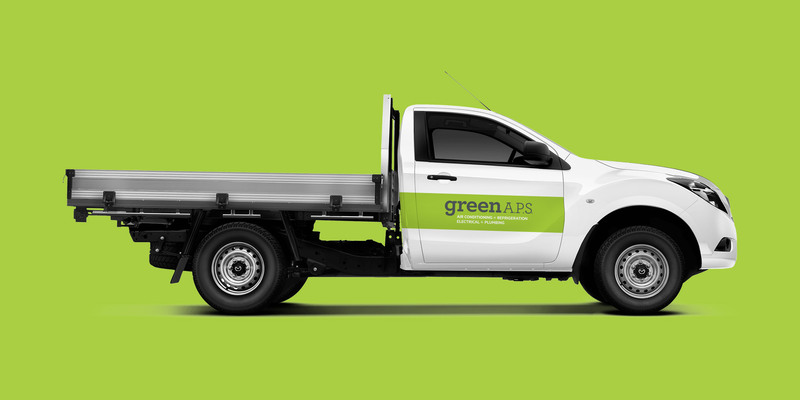 Green APS started as a small air-conditioning repairs business that quickly grew into delivering full service solutions across air conditioning, refrigeration, electrical and plumbing. 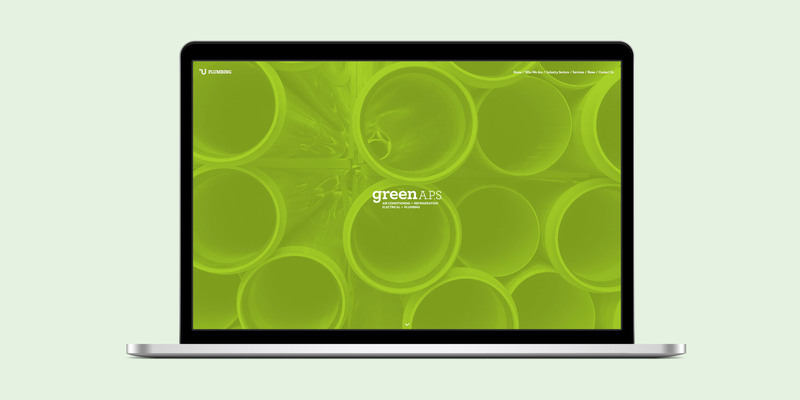 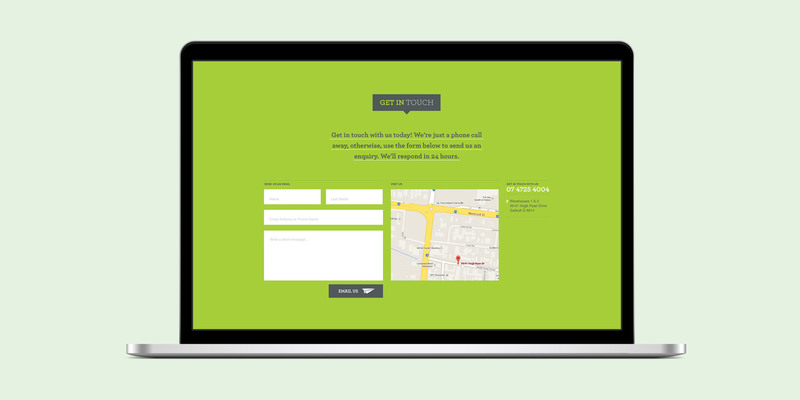 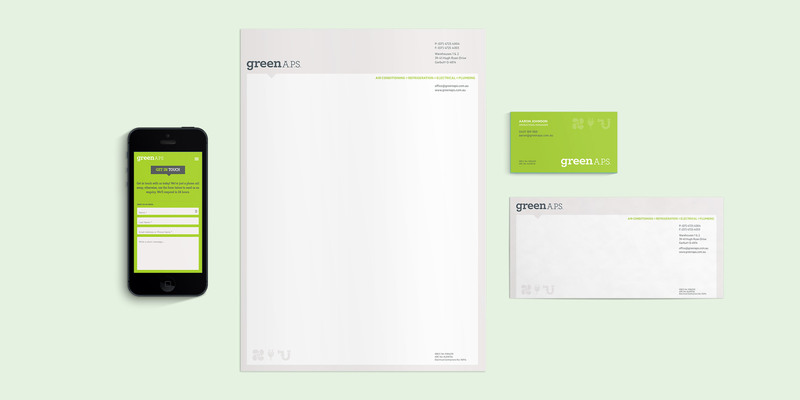 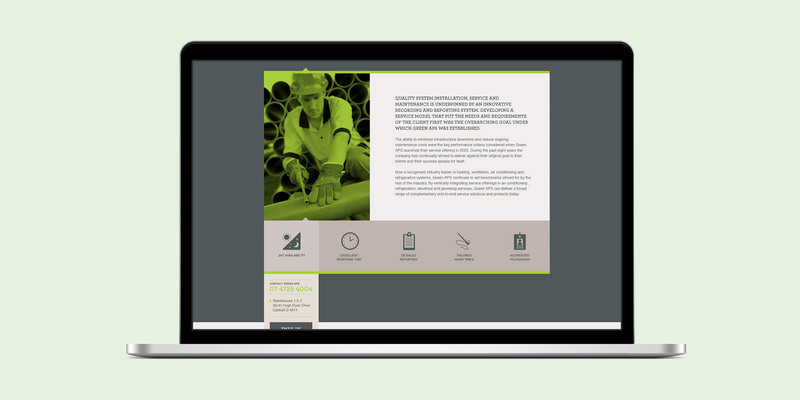 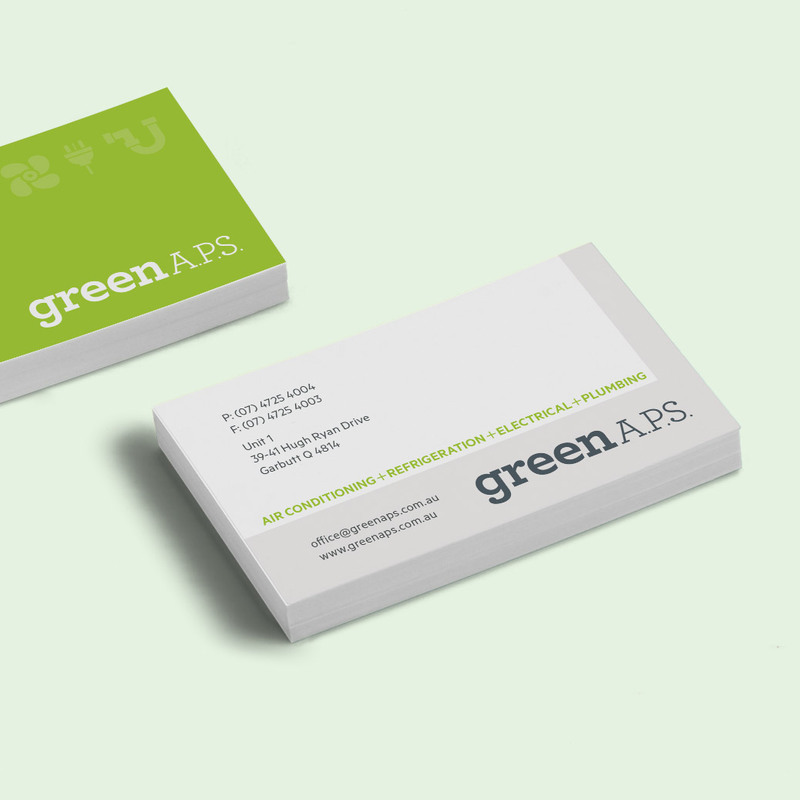 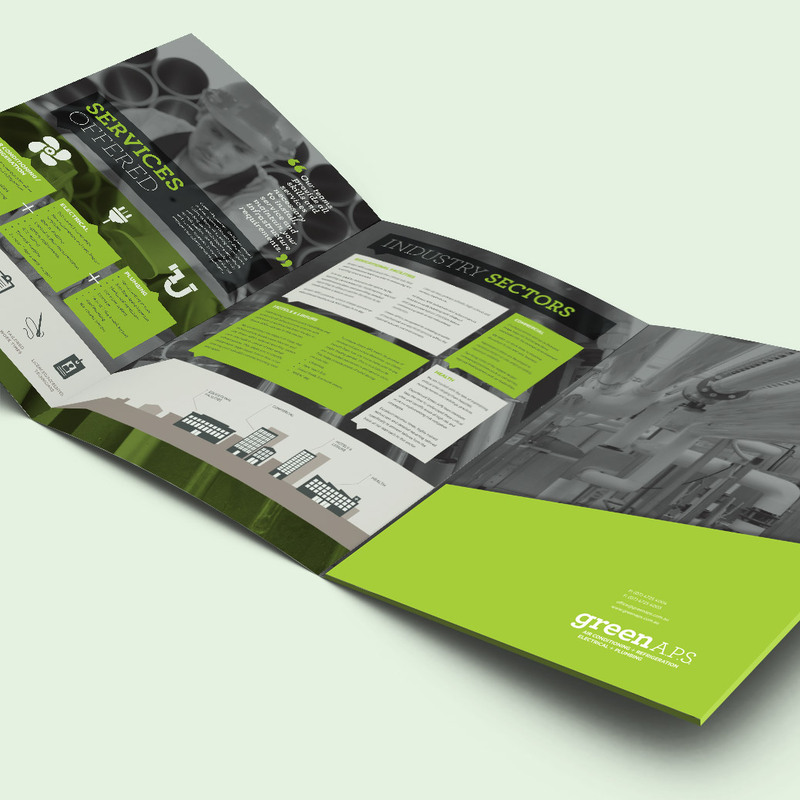 As their business evolved, Green APS realised their brand needed to as well. 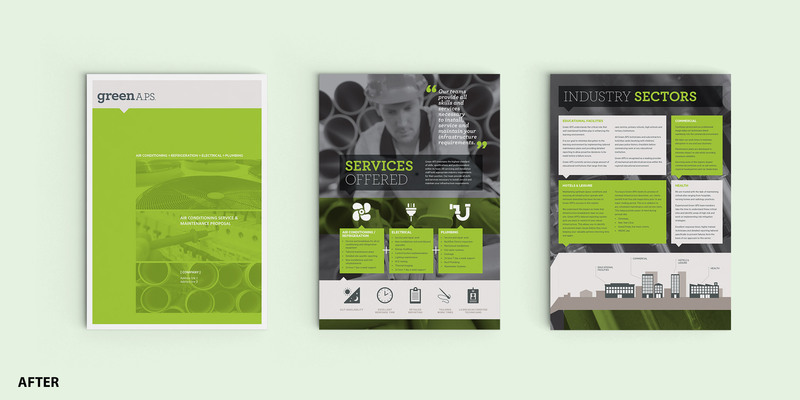 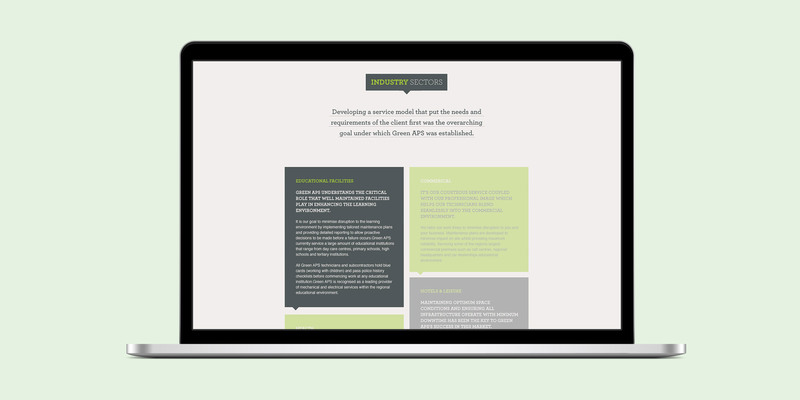 TBD created a new identity to provide a strong visual presence and consistency across all print and digital communications, including logo, stationery, company profile, workshop signage, vehicle fleet livery and website.